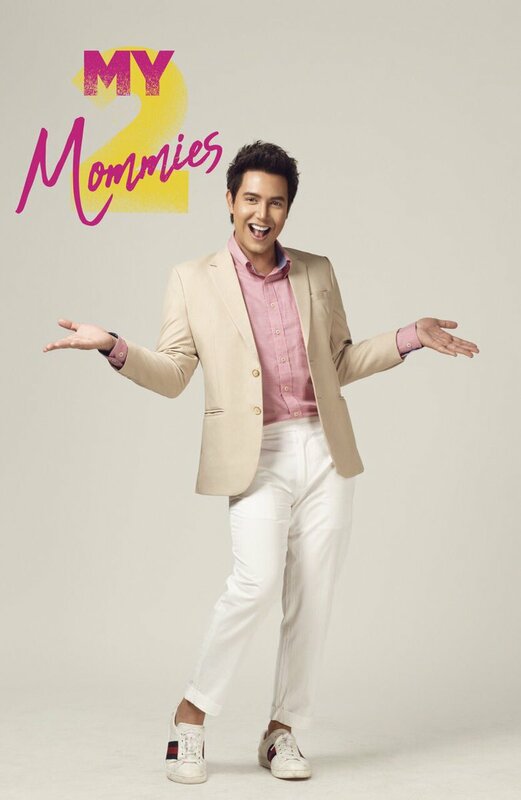 PAOLO BALLESTEROS was late at the “My 2 Mommies” thanksgiving blowout. Earlier, Direk Erik Quizon told us: “Baka hindi makarating kasi masakit daw ang likod niya dahil nagka-slipped disc siya. Pero pipilitin daw niya.” Paolo finally came after Solenn Heussaff has already left. 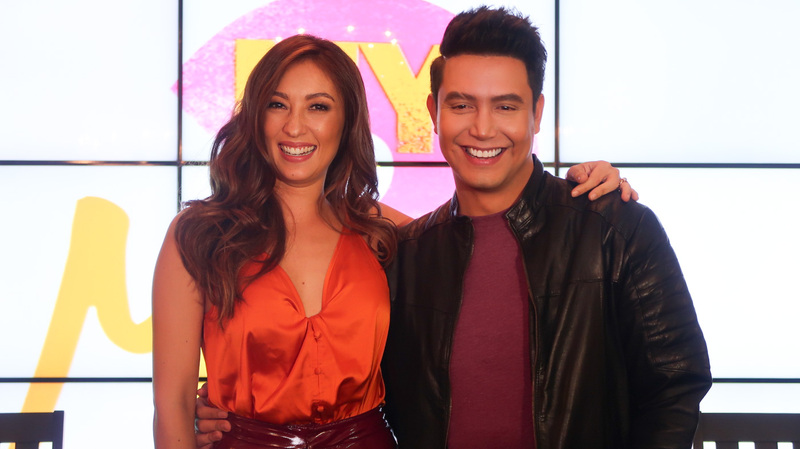 Of course, Paolo is asked about his rumored romance with Sebastian Castro, said to be his lucky charm now. His last two movies flopped when he was still with another guy but “My 2 Mommies” hit it big now that he’s on with Sebastian. Is it true he ordered Sebastian not to attend the premiere night at Megamall of ‘My 2 Mommies’ because his managers are asking him to be more discreet and not to be so open about his lovelife?